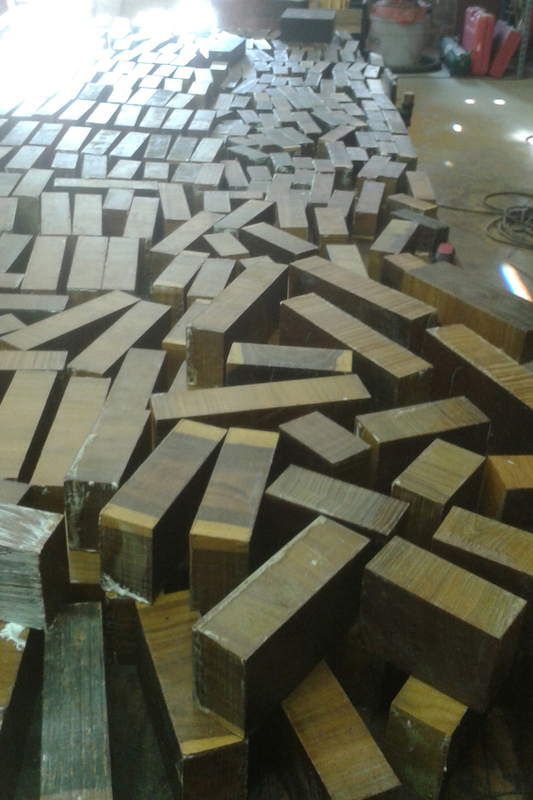 This box happened to be pre-drilled. 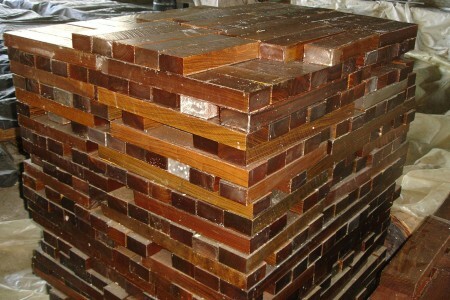 We have a wide variety of pre-cut blocks that may fit your needs.  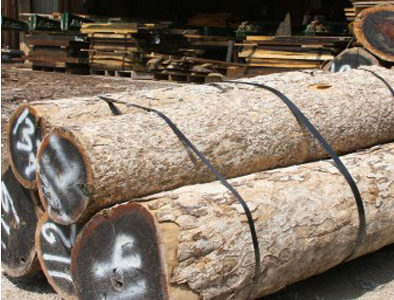 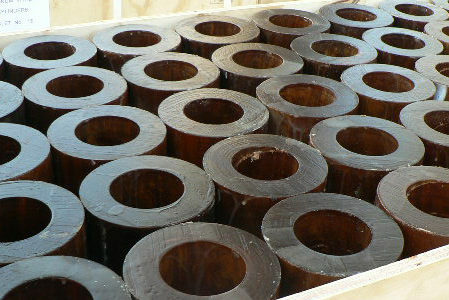 Bulk Lignum Vitae Logs In-Stock! 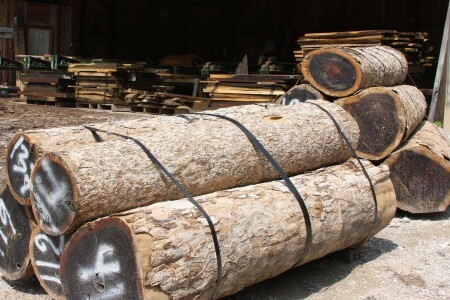 Our logs are carefully numbered and stored safely until project begins. 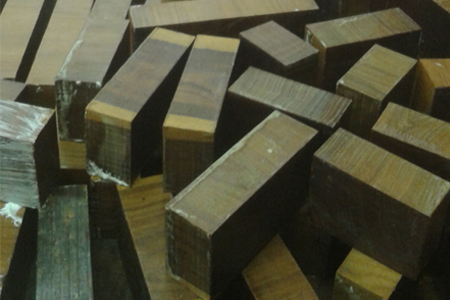 Lignum Vitae Sapwood Blocks In-Stock! 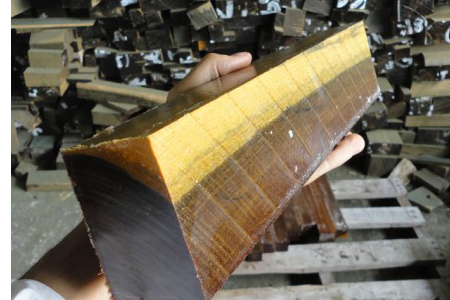 Blocks with Sapwood make beautiful projects look even better. 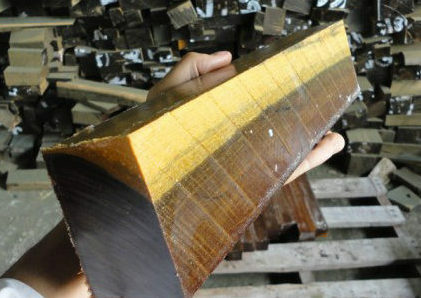 Wood Blocks are Available and In-Stock! 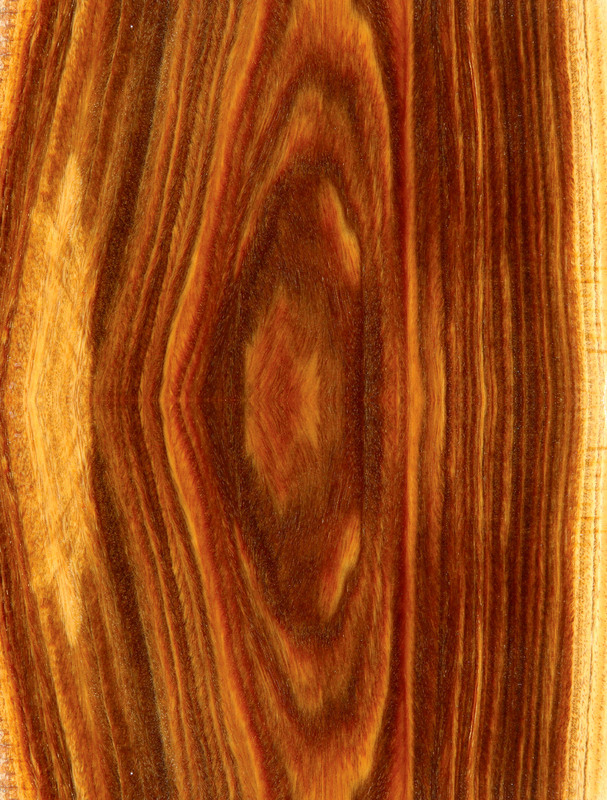 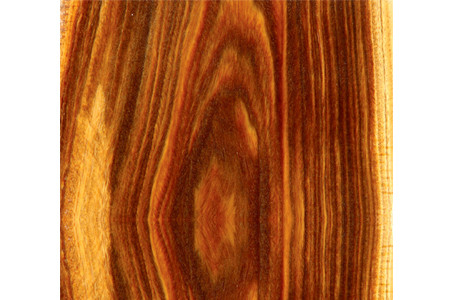 Lignum Vitae has a beautiful woodgrain pattern as seen here.